We've got a couple of special Friday ten lists for you this week! 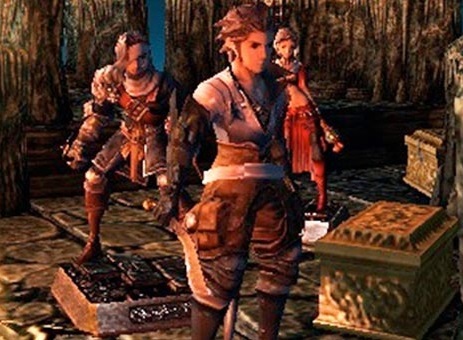 With two handheld consoles in their twilights, we thought it would be fun to go through the respective libraries and come up with ten games for each that were criminally overlooked at the time. The kinds of games that even many fans of the respective genres would have missed at launch. So after the PlayStation Vita previously, it's the 3DS' turn! This was certainly a console that saw no end of support, and sold so well across the world, that it won't be forgotten any time soon, though some of its very finest games still failed to make a major splace. So, let's take a look at some of those games, and do tell us how many of these you've played through! When you think of "sports management sim", you think glorified spreadsheets and a presentation that is... spartan, to put it nicely. What you don't think of is super cute little characters and a game that puts accessibility over ridiculous levels of depth. 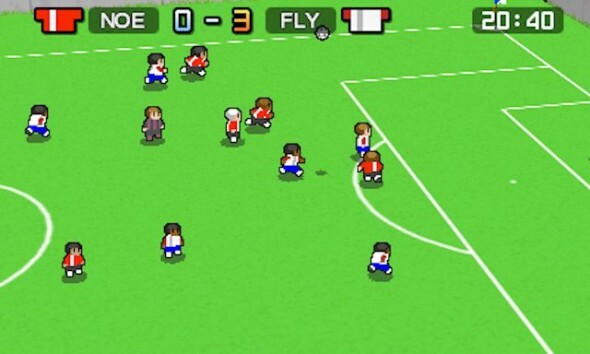 And yet that's what Nintendo Pocket Football Club offers. It might not have the rich features of a game like Football Manager, but you're also not likely to care, because what the game does do well is make the strategic elements of managing a football team enjoyable. Sadly this game had such a limited push by Nintendo that most people don't even realise it exists. RPG Maker is quite popular on PC. Indeed, there have been more than a few really nice commercial projects that have used this software. But the idea of designing JRPGs on a console like the 3DS is appealing to a significantly smaller number of people. 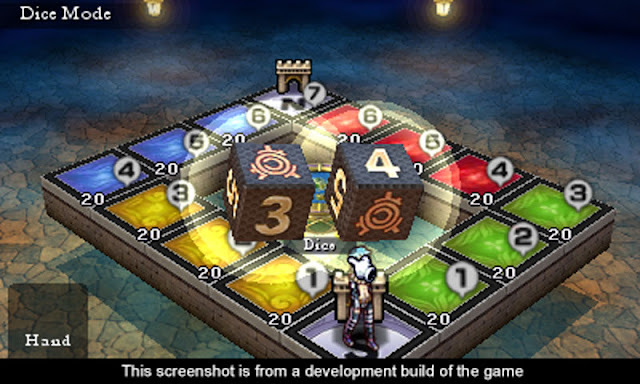 And that's a pity, because while RPG Maker on the 3DS is certainly a watered down take on the "proper" software, it is still a delight to play around with and create simple little games to play on the go. Think about this more as a toy than game creation software, and suddenly its appeal becomes that much more clear. 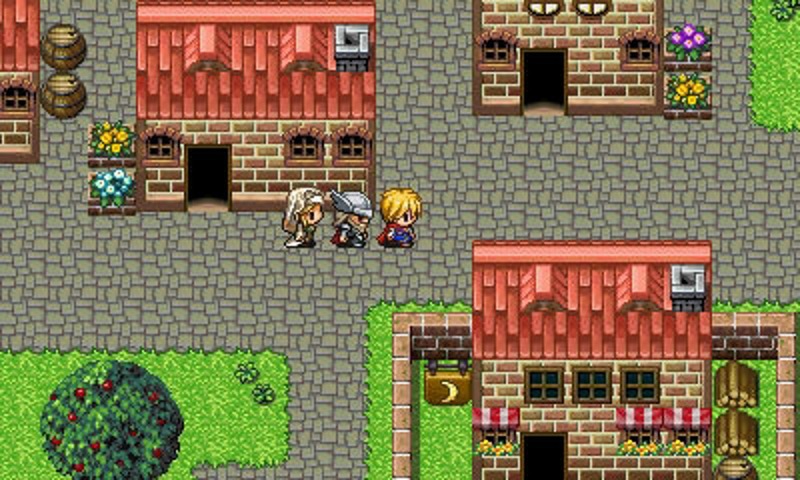 The last game from this particular developer before it went belly up, the team went out with style, creating a beautiful tactics JRPG that, sadly, virtually no one actually played. But Stella Glow is a genuine delight, with clever, interesting characters, slick turn-based JRPG combat, and a gorgeous art style that we just don't see enough of any more. People who bemoan the lack of Final Fantasy Tactics or Tactics Ogre as somehow an indication that the traditional tactics JRPG has "gone away" are clearly part of the group of people who never played Stella Glow. Think Monopoly with combat, and you've basically got Culdcept Revolt. You move your character around a board, buying "spaces" just as you would in Monopoly. The more spaces of the same colour that you control, the more money you make when an opponent lands on them, just like in Monopoly. 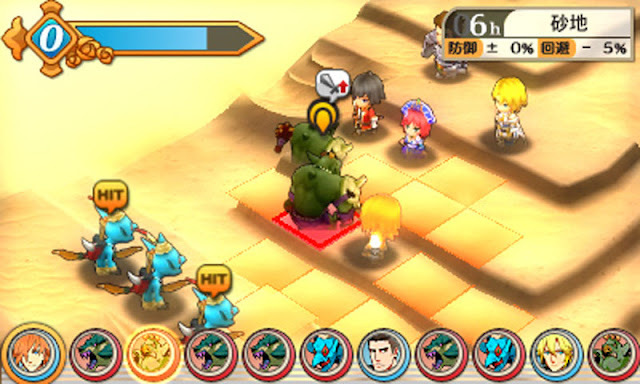 The difference is that you need to then defend those spaces by placing monsters down that can defeat the monsters that enemies pit against them. As brilliant as that formula is, it is every bit as niche as it sounds. Over on our PlayStation Vita list, we mentioned Tokyo Tattoo Girls. 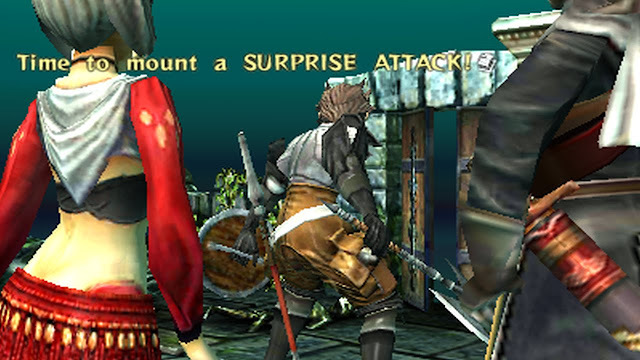 The same developer also produced a 3DS title that just about everyone overlooked; Creeping Terror. Creeping Terror is a 2D stalker horror game with an amazing sense of the 80's aesthetic of films like Friday the 13th, and is subtly so subversive of all that B-horror stuff. At the same time, it plays really nicely, and produces some intense chase scenes. Don't worry too much if you've missed this one. There is a HD version being brought to Nintendo Switch. We just have to hope it, too, gets localised. Sim management games weren't that common on the 3DS, but this one was one of the better ones across the entire generation. 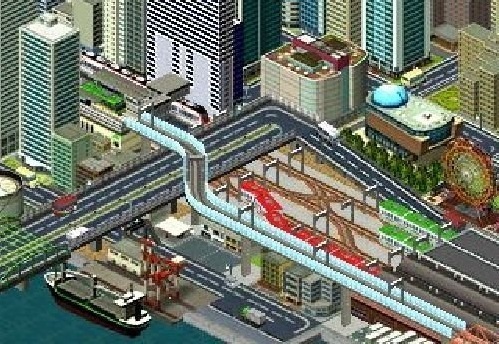 A-Train 3D is a transport network sim, where you build train lines, bus routes, and so on, in order to facilitate the growth of the city around the network. It was complex and involved, and quite challenging to keep your transport business afloat, but it was also a delight to play, you could ride your trains and buses around the city you were indirectly building, and it has incredibly charming presentation. If only more people knew it existed. This one only takes a couple of hours to play through, and is more narrative than game, but Attack of the Friday Monsters is a small work of sheer brilliance. 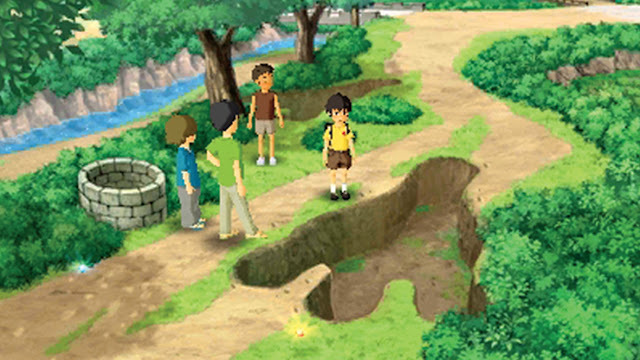 Routed in a deep nostalgia for rural Japan, the game goes surprisingly dark places, but its ability to depict the adventures that children could have in their own backyards, through their eyes, in a way that parents will never understand, will remain forever relevant and interesting to us adults. As a eShop only release, and one that game relatively early on for the console, it was missed by a lot of people. Hopefully this list encourages some to go and check it out. Actually part of the same series of Attack of the Friday Monsters, above, Crimson Shroud is a completely different game. Designed to emulate the experience of a tabletop RPG, we're talking about characters represented by immobile figurines, and combat that's resolved by rolling dice and monitoring "paper" character sheets. The commitment to the tabletop experience meant that the game was never going to find mainstream appeal, but it remains one of the most delightful games on the 3DS for people who grew up playing pen-and-paper Dungeons & Dragons. 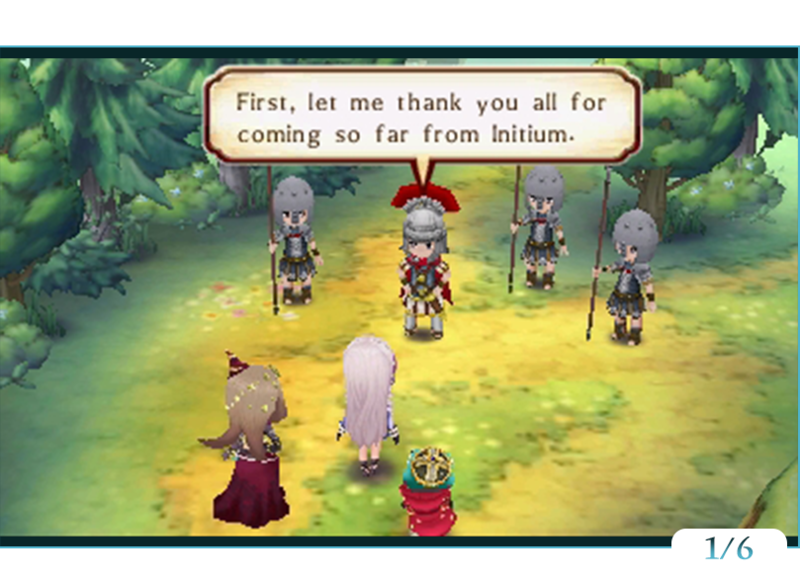 Another FuRyu-developed title (we have two of them over on the PlayStation Vita list), Legend of Legacy is a delightful love letter to classical JRPGs. And by that we mean it hasn't got a huge emphasis on narrative and storytelling, but is filled to the brim with interesting places to explore, and endless streams of turn-based, challenging combat. In fairness this game was only ever going to appeal to people who remember playing JRPGs on the Super Nintendo and earlier, but it was so delightfully strung together and flawlessly executed in targeting that audience that it really is a must play.